You may not know the name Peter Calandra, but chances are you’ve heard his music. 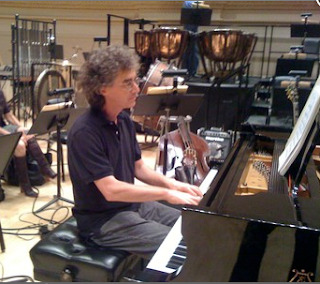 The New York City-based composer and keyboard player has scored 40 films, written over 2000 compositions for television broadcast, including 37 theme packages, and performed as a musician in the Broadway productions of Les Miserables, Miss Saigon, The Phantom Of The Opera, The Lion King, and Little Shop Of Horrors. Parallel to this, Calandra has released three albums of imaginative and lyrical instrumental music encompassing jazz, contemporary jazz, classical, and refined pop. His 3 solo albums are wonderfully diverse, spanning world music, Christmas music, jazz, contemporary jazz, pop, and classical. The thread throughout is the lyrical expressiveness of the compositions and purity and purposefulness of the musicianship. 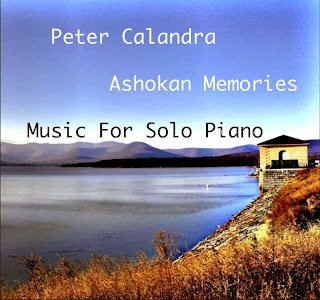 His latest release, Ashokan Memories (PCM), is a solo piano album of bucolic sonic snapshots of the Catskills. It’s a paean to a region in Ulster County, New York where Calandra and his wife own a summer home. 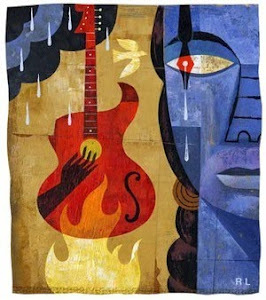 Peter's work is compared to artists like Keith Jarrett, Chick Corea, Bill Evans, Bruce Hornsby and Herbie Hancock. Peter Calandra is presented here as an impressively capable composer, with broad musical horizons. An evident feeling of passion, love and commitment is spread throughout his music, as it can be clearly extracted from the accurate and heartfelt piano performances and of the overall musical ensemble. 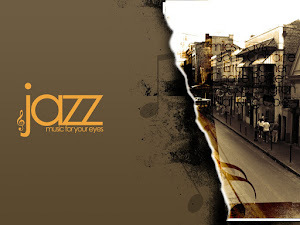 Calandra's writing is very deft, and in both scores he shows a strong sensitivity for subtle emotional conflicts and the fusion of contemporary jazz, fusion, and light orchestral. Unknown Soldier's jazz score highlights bravery and the human social fracture in our society. Peter's music did something music rarely does-- it made me weep. Not cry. Weep. A good weep. That piano music is profound. I tweeted him saying listening to him play piano is like hearing God say "I love you." Thank you so much for letting me know about this heartfelt artist.